Hockey movie fans rejoice! 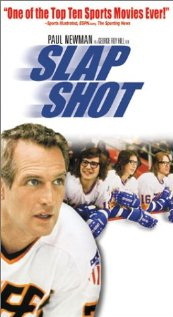 While it is easy to watch Slap Shot again and again and again, it is great news to hear that three new hockey films have premiered at the Toronto International Film Festival (TIFF): The Last Gladiators, Goon and Breakaway. 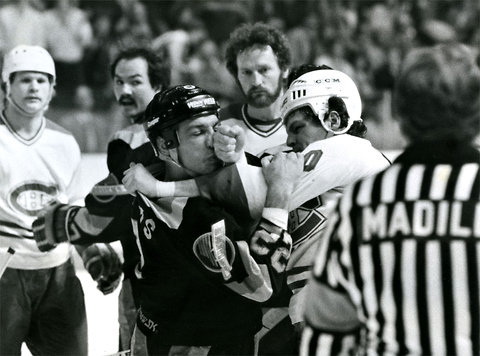 See Michael Cieply’s review A Hockey Enforcer Has His (Dark) Day in The New York Times and David Rooney’s review in The Hollywood Reporter. Three hockey movies premiere at Toronto’s International Film Festival at ESPN. 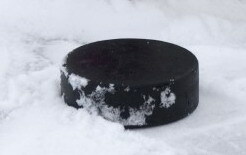 Hockey Movies: The Stanley Cup meets Hollywood (The Los Angeles Times).